In April of this year, I finally visited Holland, a country where I had long dreamed of traveling. It all started with a walking tour of Amsterdam, the guide told us about the history of this city. 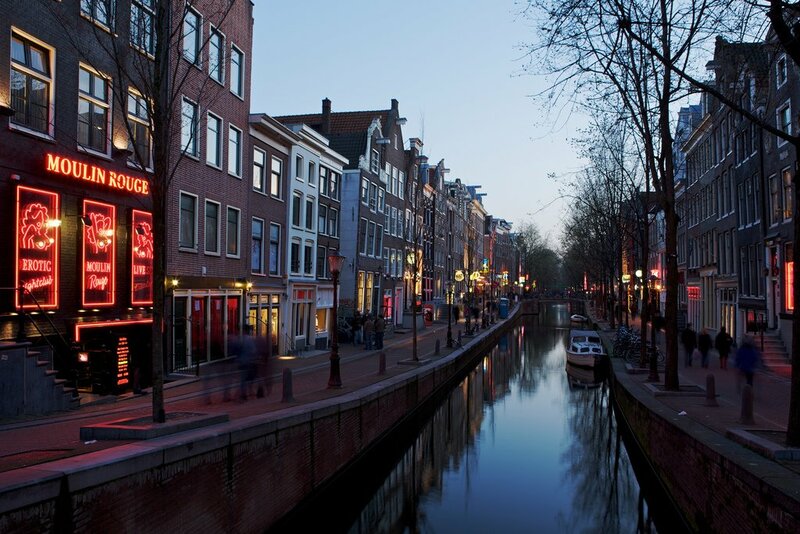 It was founded on the Amstel River in the 13th century. This city has a difficult history, it suffered from floods, storms, but gradually Amsterdam became rich, trade and economy actively developed. Soon Amsterdam became the capital of the Netherlands. We began the tour from Damm Square, where the royal palace is located.This city looks fabulous. Houses stand on stilts, embedded in sandy layers for 10 meters. We saw local hotels, walked in the park, visited the cheese factory. We were told the technology of cheese making, and bought several units. In the evening, me and my wife walked by Amsterdam on their own and bought some souvenirs. An amazing trip, a lot of impressions, my wife and me were satisfied.